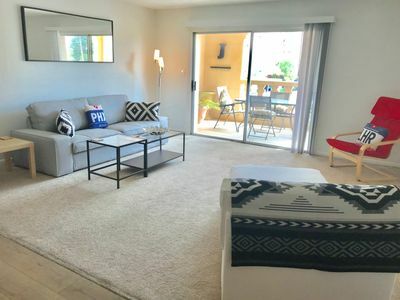 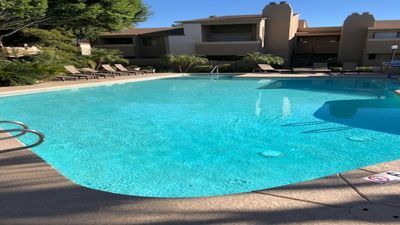 Please note a security deposit, credit card on file or a vacation rental damage protection plan is required by the property manager to secure your reservation. 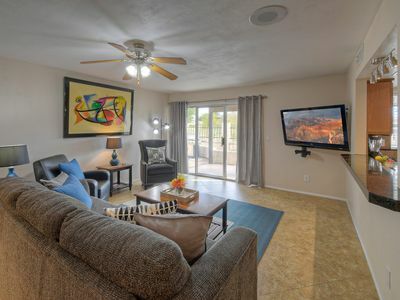 The property manager will contact you directly to confirm your selected option and provide further information. 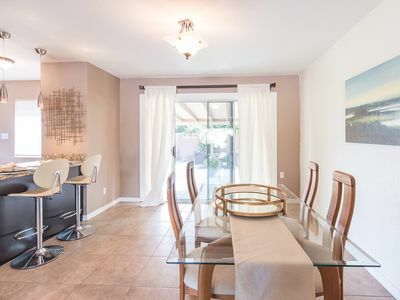 *** 25% OFF! 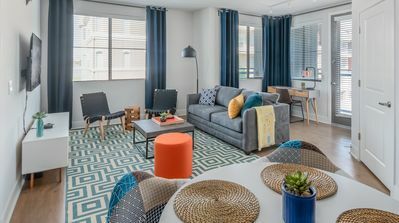 THE HUB OLD TOWN 2 BED- CENTER OF IT ALL! 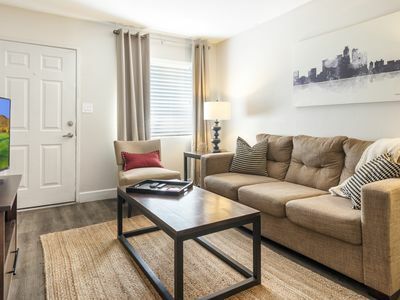 - ENTERTAINMENT DISTRICT! 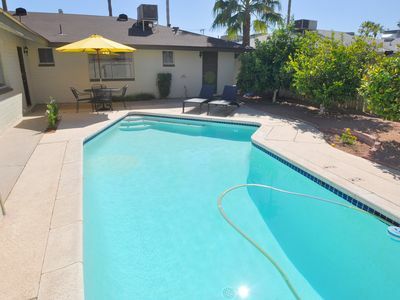 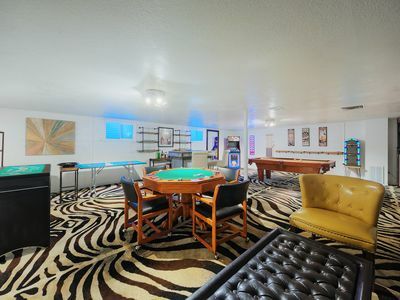 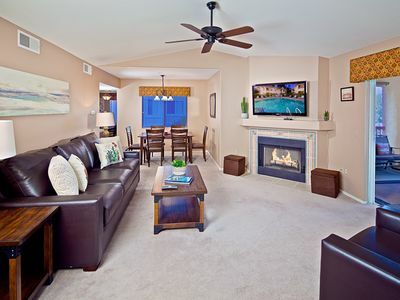 Unbeatable Location, Relaxing Heated Pool, Outdoor Spa, Upgraded Unit, and More! 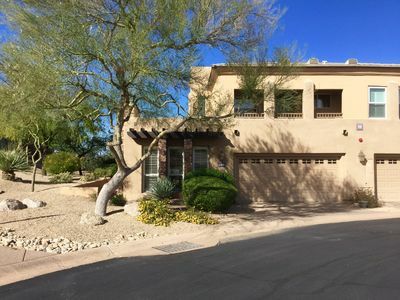 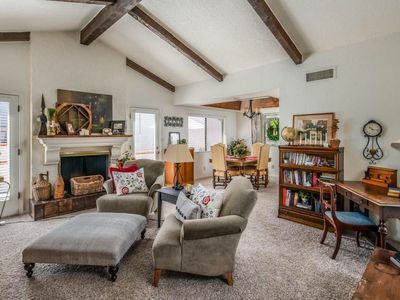 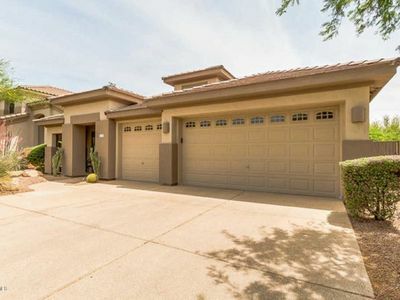 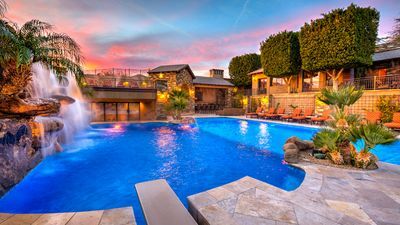 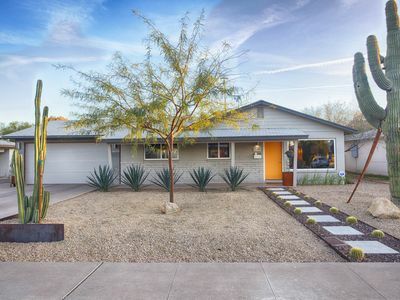 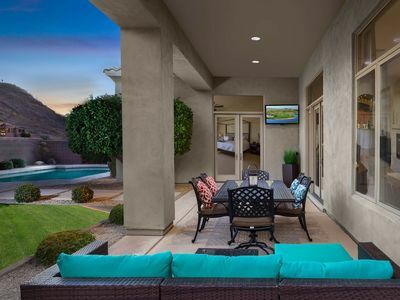 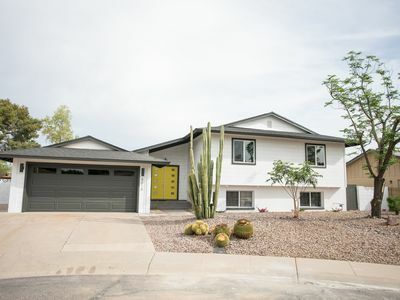 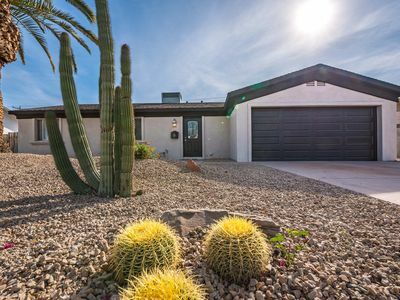 Scottsdale Charmer Close to Spring Training and Old Town!